Antarctica holds nine times the amount of ice as Greenland, the melting of which is an important contribution to current sea-level rise. 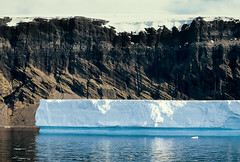 Melting of the west Antarctic Ice Sheet alone would cause sea levels to rise by an estimated 3.3 metres. 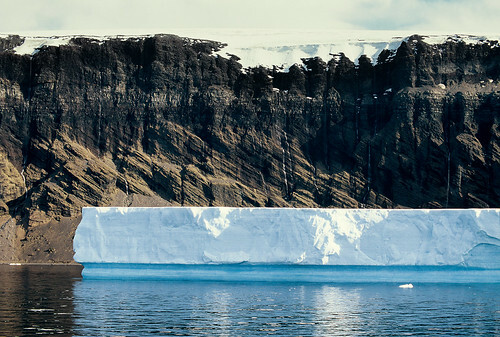 Scientists are studying the ice sheet closely, as it is believed to be unstable, because much of it is found below sea level.